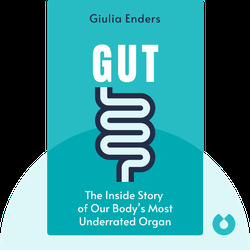 Gut (2015) takes an entertaining yet scientific look at an organ that is just as interesting and important as the brain – the gut. 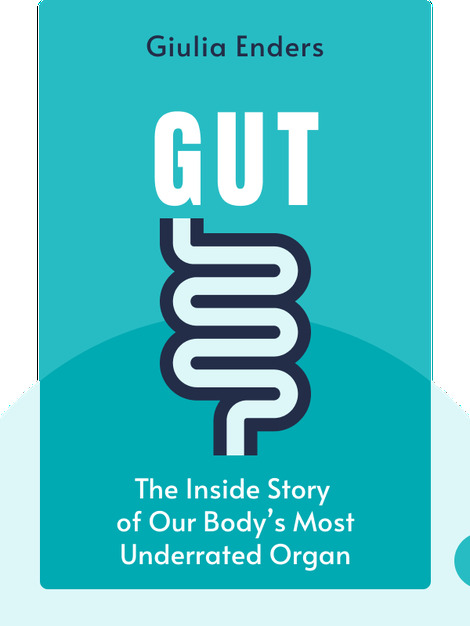 By tracking a piece of cake as it works its way through the digestive system, you’ll come to appreciate the gut for the sophisticated and impressive ecosystem that it is. Giulia Enders holds a PhD from the Institute for Microbiology and Hygiene of Hospitals in Frankfurt am Main, Germany. In 2012, her theories on the human gut won a science slam in Karlsruhe and Berlin.